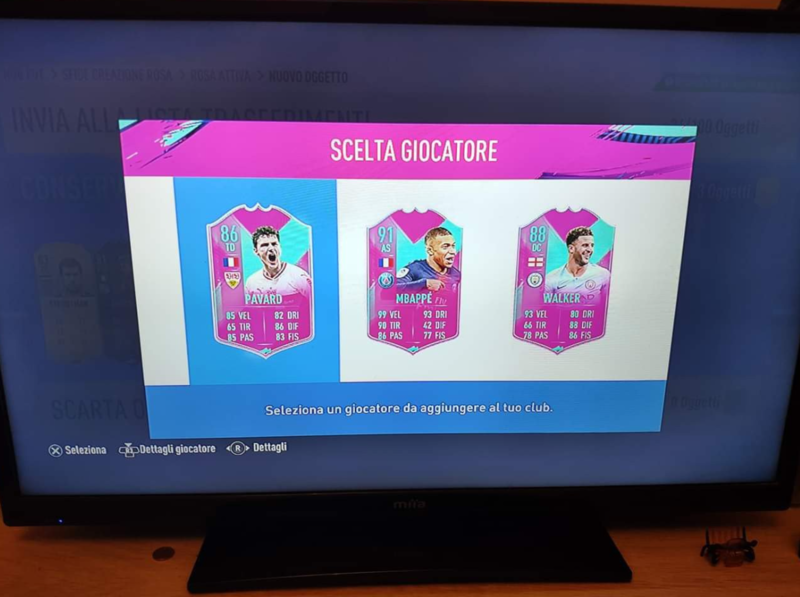 I reckon Gerrard is the best we will get this Promo as horrible as that sounds , EA have **** up with Icon SBCS on a whole different scale this year. So I have had from 8, yes 8 picks. I pray to the Goat not. Got this little Bargain earlier as well. Can’t wait for Inzaghi and Lehmann. I actually think we will get one of Henry/Cruyff/Maldini given their current prices but those are not the ones im interested in. 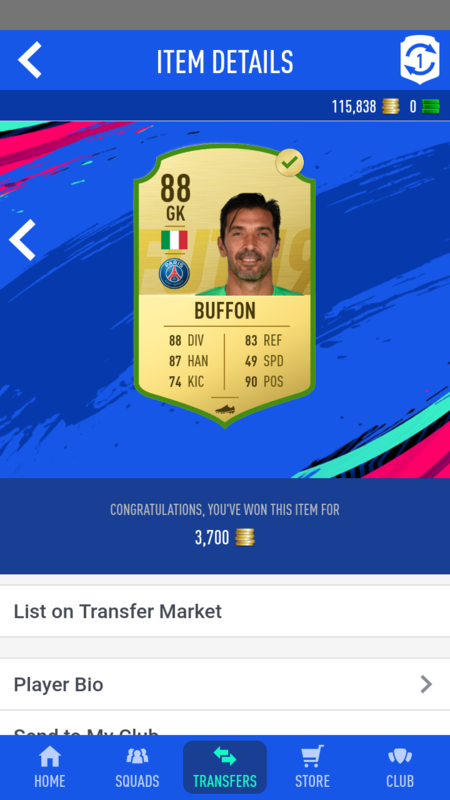 What's the point with the Figo sbc EA? Ok the card is good but it costs the same price to buy it from the market, I'm not even talking about the prime upgrade, which is a total scam. Then thought, surely this can't get any worse. So I did one more. Good to quit while you’re ahead mate. Especially with that unlucky sod above getting the choice of 3 birthday cards. Willian got a massive +2 rating and a whopping +15 card stats. 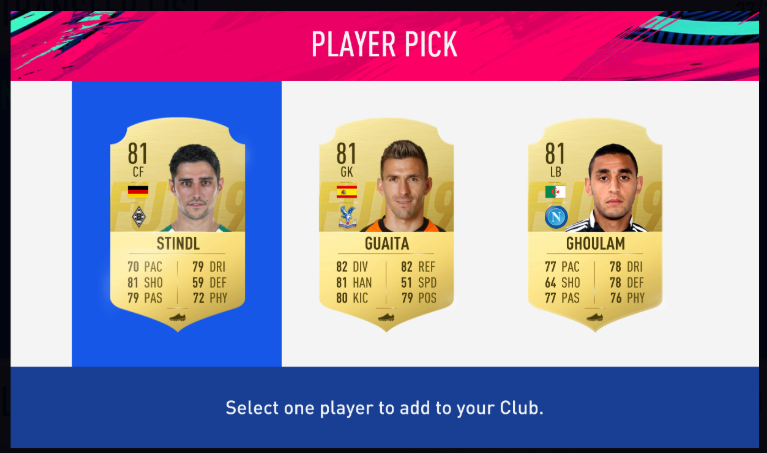 Absolutely terrible pick. Why don't they run polls and stuff to see who people actually want? Was gonna do him until I seen this comment! 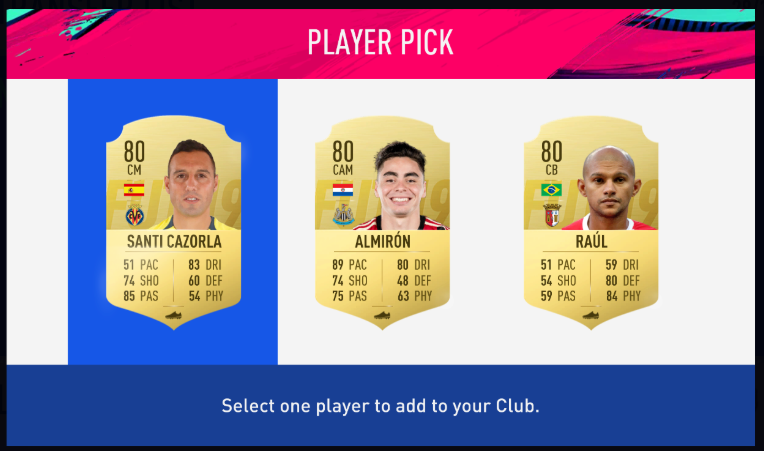 Normally I would throw 200k at these but I set myself a limit and most of the high rated picks I get will be used in SBC's anyway. I bet NIF Mbappe plays better than him. I have had lots of good pulls. No FB or IF yet. Anyone have any of the EFL sbc players? I got Birthday Hernandez from the Figo 100k pack. Not bad. I remember seeing this forum all excited about FUT Birthday. Its like you guys never learn. Its like watching a Mr Bean episode on repeat.